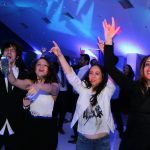 Because you want your party to be a huge success, it is important to know what to look for. 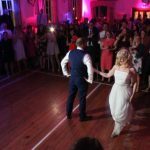 We have listed a few Wedding DJ Hire tips to help you making the right choice. 1. 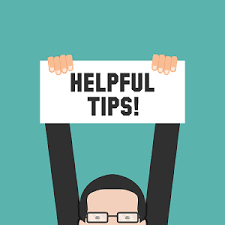 Use personal experience or seek for good recommendations from trusted sources. 2. Make use of the internet. Look for DJ companies with experience, recommendations and testimonials. Disco companies’ websites often contain videos, so you can see what the Disco will look like. 3. Don’t always go for the cheapest option, you might get let down. When choosing a DJ go for skills, styles, quality, knowledge and experience. You want your Disco to look stunning and your DJ to be skilled. Your event is too important to just select on cheap price. 4. Look for a DJ Company with a large DJ roster. 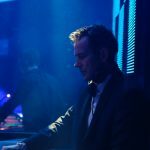 They will always have the right DJ to suit your party or event. 5. 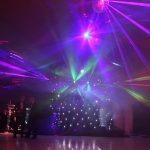 Make sure the DJ will be using top quality equipment and lighting. 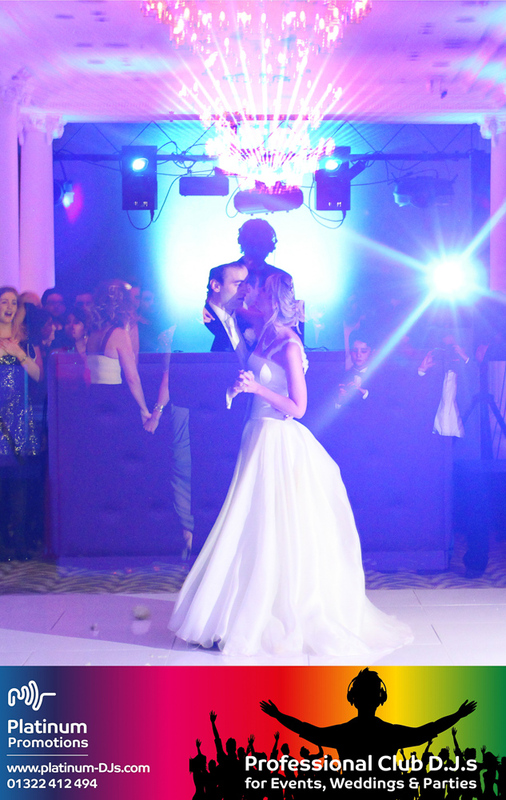 Sound and lighting is the most important factor for making your party a success. 6. Use a company that offers back up DJs. 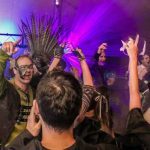 If the DJ is ill or can’t get to the event, make sure the company you hire has a high quality replacement who can get to you in a short time of space. 7. Make sure the DJ has a wide variety of music and good knowledge of the music they have. 8. Book in plenty of time. The best DJs get booked up months, sometimes years in advance. 9. Ask the DJ company for their ideas. 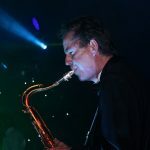 They are entertainment specialists, ask if they have any suggestions for your event. 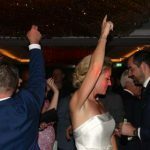 A professional DJ company may have suggestions that could enhance your initial ideas and create unique, memorable and personal touches that will provide maximum enjoyment for your guests. 10. 100% playlists don’t tend to work as the DJ has to keep referring to the list rather than concentrate on the mood on the dance floor. After all the DJ’s experience and their ability to mix the right tune at the right time is one of the things you are paying for. For any questions,enquiries or more tips for DJ Hire call 01322 412494 or send an email to info@platinum-djs.com. 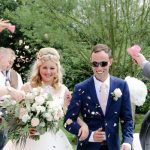 If you like our Wedding DJ Hire tips and would like to stay up to date with our latest news please visit our Facebook page. 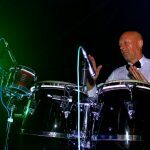 To have a look at some of Platinum’s DJ Profiles and over 600 reviews, please click here.